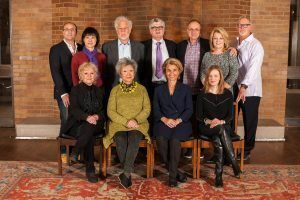 “I am very pleased to be the winner of the Eleventh Glenn Gould Prize. It is for me a special honor as I am one of the many musicians who have been inspired by him. Glenn Gould’s name is associated with a lifetime of excellence in music interpretation and performance. Also I am aware that this award places me in the company of some of the most celebrated names in the broad spectrum of the music of our time. 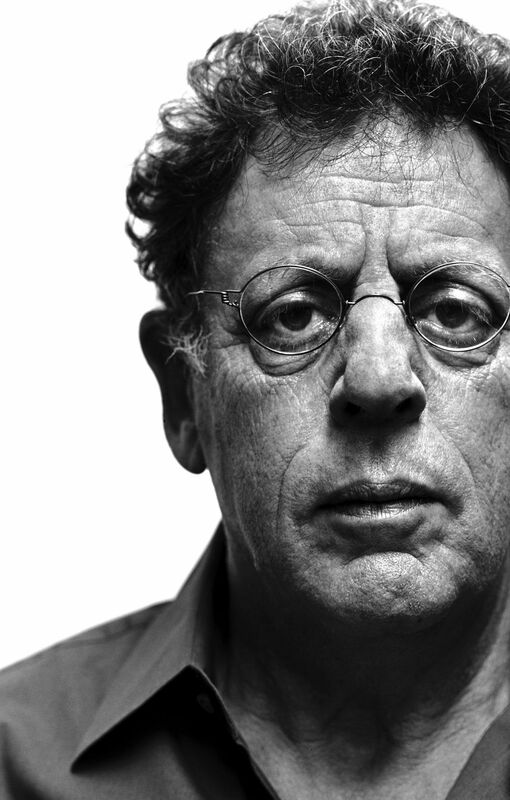 It is, therefore, with great pleasure that I accept this award.” – Philip Glass. The Eleventh Glenn Gould Prize Jury included singer, actress and composer Petula Clark, CBE (UK); author and broadcasterThe Right Honourable Adrienne Clarkson, PC, CC, COM, CMM, CD (Canada); tenor Jay Hunter Morris (United States); arts philanthropist HRH Julie of Luxembourg (Switzerland/United States), Prospero Pictures president, and chairman of the Academy of Canadian Cinema & Television Martin Katz (Canada); pipa virtuoso and Grammy Award-nominee Wu Man(China/United States); Booker Prize-winning novelist and poet Michael Ondaatje, OC (Canada); renowned actor, director, and writer Sarah Polley, OC (Canada); and acclaimed soprano Deborah Voigt (United States).